Boy Play The Piano With Selective Focus To Piano Key And Hands. There Are Musical Instrument For Learning Music. の写真素材・画像素材 Image 108743874. 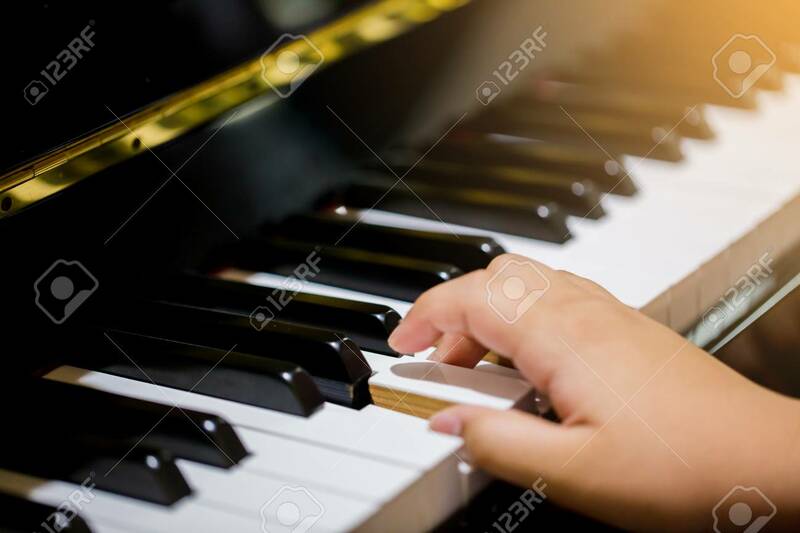 写真素材 - Boy play the piano with selective focus to piano key and hands. There are musical instrument for learning music. Boy play the piano with selective focus to piano key and hands. There are musical instrument for learning music.